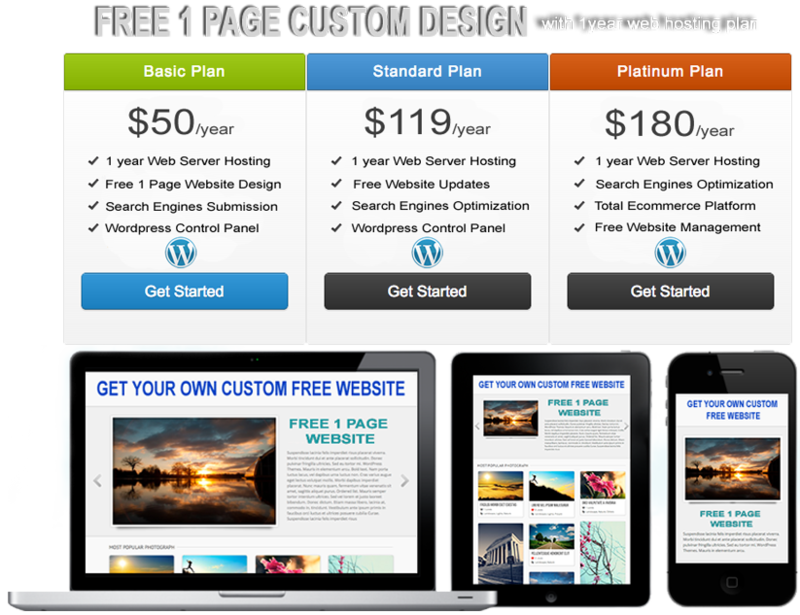 Custom Web Design and Maintenance for any Person or Business by Professional Web Designers. Unique, custom web design every time! We can create a custom web design for your company that truly speaks your vision and your purpose. E-Commerce websites setup with the leading shopping cart software. Start selling your products online tomorrow. Don’t risk getting stuck on the waiting list. 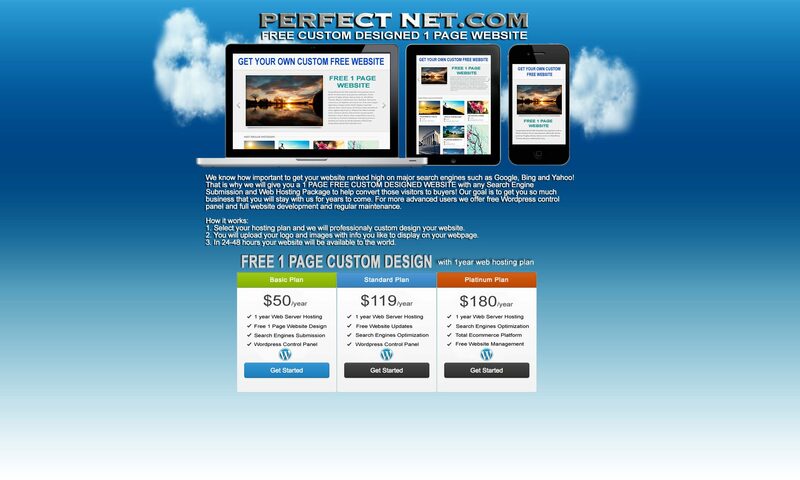 At PerfectNet.com, we understand a company’s need to have an effective online presence as soon as possible. Our company employs designers, graphic artists, programmers, and system specialists who work efficiently and put in an intensive effort in order to meet your tight schedule. In fact we give discounts to clients who approve and help us finish their websites on time. PLEASE READ THESE TERMS OF SERVICE CAREFULLY. BY ACCESSING OR USING THIS WEB SITE, YOU AGREE TO BE BOUND BY THE TERMS AND CONDITIONS DESCRIBED HEREIN AND ALL TERMS INCORPORATED BY REFERENCE. IF YOU DO NOT AGREE TO ALL OF THESE TERMS, DO NOT USE THIS WEB SITE. These terms of service (“Terms”) apply solely to your access to, and use of, the Web site of PerfectNet.com, located at PerfectNet.com (the “Site”) and the web development and hosting tools and services accessed through the Site as more fully described below (the “Services”). These Terms do not alter in any way the terms or conditions of any other agreement you may have with Perfect Net, or its subsidiaries or affiliates, for products, services or otherwise. If you are using the Site or the Services on behalf of any entity, you represent and warrant that you are authorized to accept these Terms on such entity’s behalf, and that such entity agrees to indemnify you and Perfect Net for violations of these Terms. Nothing in these Terms shall be deemed to confer any third party rights or benefits. Perfect Net may, at its sole discretion, revise the Terms, including any changes, at any time by updating this posting, with the revised Terms taking effect for all Users as of the date stated on the posting. You waive any right you may have to receive specific notice of such changes or modifications. Consequently, Users should consult the Terms regularly. Your continued use of this Site following the posting of changes or modifications will confirm your acceptance of such changes or modifications. If you do not agree to the amended terms, you must stop using the Site. The Internet is intended for use by mature adults (and by minors when supervised by mature adults). Our customers are expected to use the Internet with respect, courtesy, and responsibility, giving due regard to the rights of other Internet users. The customer is expected to have a basic knowledge of how the Internet functions, the types of use which are generally acceptable, and the types of use which are to be avoided. Common sense is the best guide as to what is considered acceptable use. The following are unacceptable uses: Illegality in any form, including but not limited to activities such as unauthorized distribution or copying of copyrighted software, violation of U.S. export restrictions, harassment, fraud, trafficking in obscene material, drug dealing, and other illegal activities. Net abuse, including but not limited to activities such as using a non-existent email return address on a commercial solicitation, spamming (sending unsolicited advertising to numerous email addresses or newsgroups and/or generating a significantly higher volume of outgoing email than a normal user), allowing spamming by third parties to promote a web site hosted by us, trolling (posting outrageous messages to generate numerous responses), mailbombing (sending multiple messages without significant new content to the same user), subscribing someone else to a mailing list without that person’s permission, cross-posting articles to an excessive number of newsgroups, or attempting without authorization to enter into a secured computer system. Perfect Net reserves the right to refuse service to anyone for any reason at any time. Your use of the Service is at your sole risk. The Service is provided on an “as is” and “as available” basis without any warranty or condition, express, implied or statutory. Perfect Net does not warrant that the Service will be uninterrupted, timely, secure, or error-free. Technical support is only provided to paying account holders and is only available via email. Any liability for any direct, indirect or consequential loss or damage incurred by any user in connection with our Service or in connection with the use, inability to use, or results of the use of our Service, any websites linked to it and any materials posted on it, including, without limitation any liability for: loss of income or revenue, loss of business, loss of profits or contracts, loss of anticipated savings, loss of data, loss of goodwill, wasted management or office time, and for any other loss or damage of any kind, however arising and whether caused by tort (including negligence), breach of contract or otherwise, even if foreseeable. Subject to the terms and conditions hereof, this Agreement shall be effective on the date you register for the Services, and shall continue in effect on a month-to-month basis unless otherwise specified by separate agreement (the “Term”) unless terminated earlier by violations of these PerfectNet Terms. Either party will have the right to terminate this Agreement upon notice to the other party. All cancellation requests must be received by the 25th of the respective month of cancellation. If a Client terminates their account, PerfectNet will disable and remove the account(s) the day the client specifies the cancellation to take place and all archives of the clients website(s) and files will be removed. Should the client be in arrears for 30 days or more, the clients site(s) may be terminated without further notice and PerfectNet will not maintain or provide an archival copy of the Clients Web site(s) or files of any type. It is the sole responsibility of the Client to backup and copy any data off the server prior to the date provided in their cancellation notice or termination date. Perfect Net reserves the right to modify or terminate your Service for any reason, without notice at any time. This User Agreement shall be governed and construed in accordance with the substantive laws of the United States of America. Any dispute, controversy or claim arising out of or in connection with this User Agreement will be subject to the jurisdiction of the courts of the United States of America, Orange County, CA Circuit Court being the court of first instance.